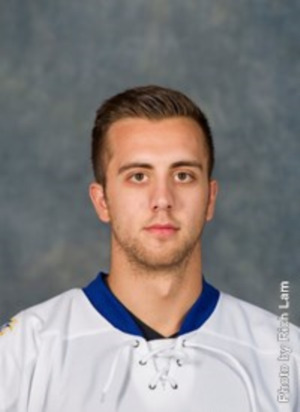 Anthony is entering his third year as a top scoring forward with the UBC Thunderbirds and in his rookie year finished fifth among all Canada West rookie scorers. Anthony played over 300 games in the WHL with the Spokane Chiefs and Prince Albert Raiders and finished his career with over 200 points. Now in his third year as a PEHS associate coach his scoring, stickhandling and skating expertise is demonstrated to all players from H3-4 to the highest midget levels. His outgoing manner and attention to details makes him one of our most valuable coaches.